Zenith vineyard is located on Zena Road in the heart of the Eola Hills. Zenith is owned by Tim and Keri Ramey. This site was formerly known as the O’Connor vineyard, and bottled separately for years by St. Innocent. We source Pommard clone Pinot noir grapes from block 6-G, from vines planted in 2003. Soils here are thin Bellpine and Woodburn over old seafloor. We have made a vineyard-designated wine from Zenith since 2008. Armstrong vineyard is a new site on Lewis Rogers Lane in the Ribbon Ridge AVA. It is owned by Doug and Michele Ackerman. Armstrong replaces Domaine Coteau in our line up for 2010. We source a mix of clones of Pinot noir, including 115, 667, and Pommard. The soils in Ribbon Ridge are Willakenzie series, old seafloor that’s sandy and drains exceptionally well. 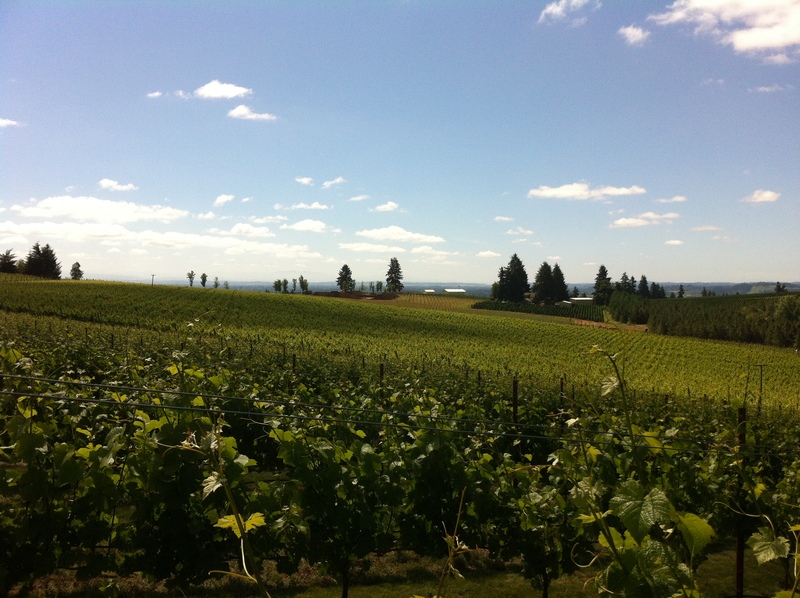 Armstrong is the base of our Armstrong Vineyard bottling as well as our Ribbon Ridge and Willamette Valley bottlings. 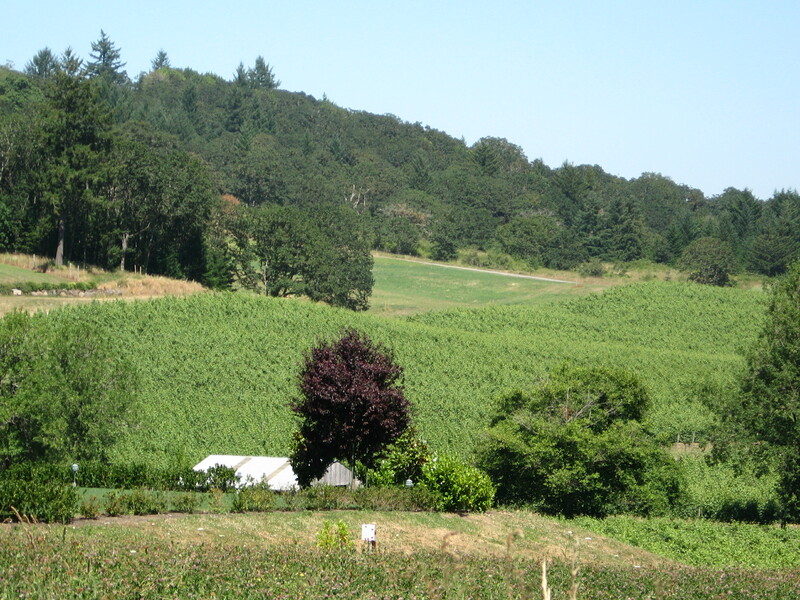 Bjornson vineyard is located in the Eola-Amity Hills AVA, just across the gully from the famed Seven Springs vineyard. This is an exceptional neighborhood for Pinot noir grapes, and we’ve been delighted to work with this fruit since 2011. This site gives wine higher than average in color, with great depth and intensity as well as grace and elegance. I’m very excited about the potential here. Silvershot vineyard is off 99W on the western side of the Eola-Amity Hills AVA, We began sourcing 114 and 115 clones from own-rooted, non-irrigated vines planted in 2000. Soils here are light brown and tan, with lots of shallow sandstone in what was once the floor of an inland ocean. We began producing wine from Slivershot (formerly Crowley Station) vineyard in 2012. Methven Family Vineyards in the Amity Hills is our source for Chardonnay. 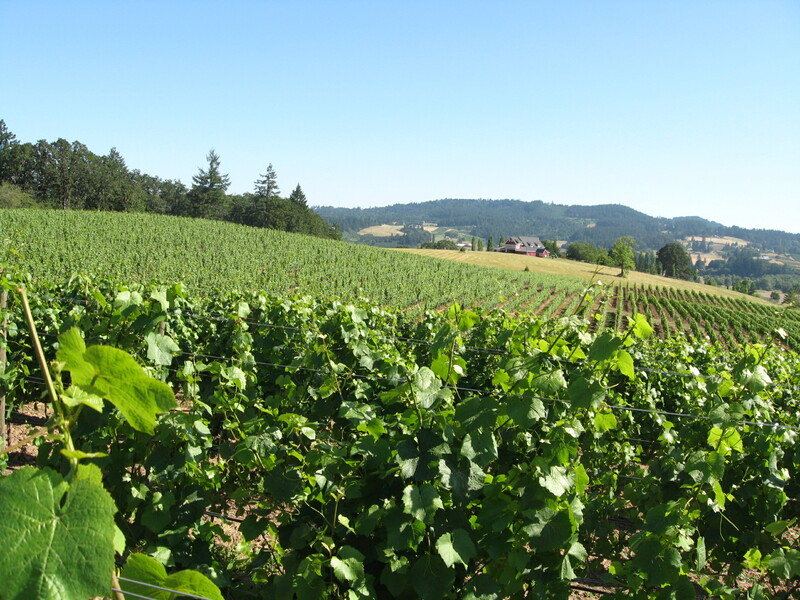 In 2014 we also produced a small amount of Chardonnay from Johan Vineyard, certified biodynamic site just outside the Eola-Amity Hills AVA in a cool part of the western Willamette Valley. 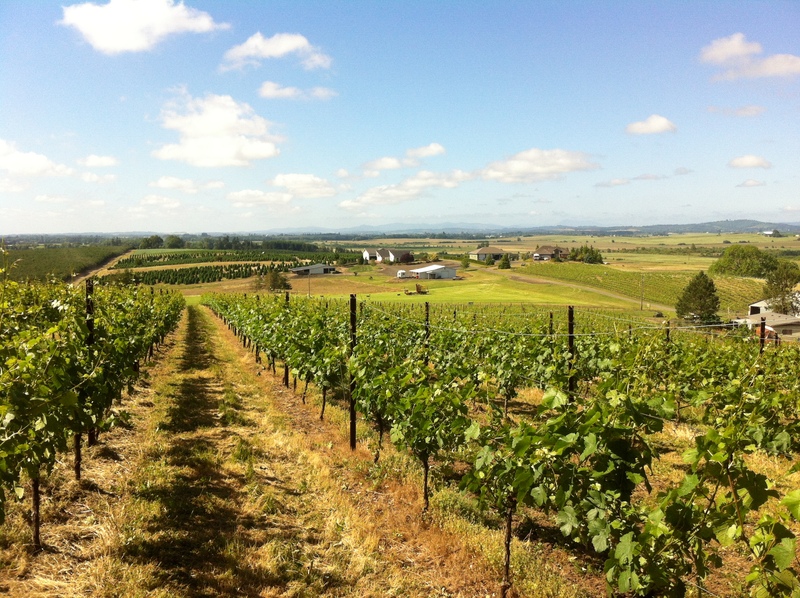 In 2013 our Pinot blanc came from Yamhill Valley Vineyards outside of McMinnville, OR. Starting in 2014, our Pinot blanc comes from the Mora vineyard outside of Newberg, OR, farmed by the Vineyard Brothers, three hardworks brothers and their crew that look after a few very high quality sites around the northern Willamette Valley. Coming with the 2015 vintage, Chardonnay from a couple new sites as well as Gamay from Bjornson vineyard and Pinot Noir from old vines at the venerable Temperance Hill vineyard.